Demonic Wards Your tattoos reduce all damage taken by 20%, up from 10%, and increase your Stamina by 55% and your Armor by 75%, down from 120%. The end result of this change to our tanking passive means we’ll have same amount of physical damage reduction, and about 10% more magical damage reduction. This should help us with all that magic damage in Nighthold. All tanks now get 0.65% damage increase per artifact point spent. Player Taunts now increase all threat caused against the target by 400% (was 200%). Should be easier to grab threat and hold it after a taunt, even if your cotank has better legendaries than you. All tanks no longer have a 10% damage decrease in PvP. Illidari Durability (1 rank) Increases damage by 10%, Armor by 20%, and Stamina by 10%. Standard compensation we get for “losing” our former paragon traits. Lingering Ordeal (4 ranks) Increases the duration of Metamorphosis by 0.5/1.0/1.5/2.0 sec. Erupting Souls (1 rank) Soul Cleave deals (100% of Attack power) additional damage for each Soul Fragment it consumes. This trait gives a nice little damage boost for consuming Fragments, giving you at least a dps reason to spend them all at 5 stacks. Flaming Soul (1 rank) Damage from Soul Carver and Immolation Aura extends the duration of your Fiery Brand by 0.5 seconds. Fiery Brand followed by Soul Carver and Immolation Aura is standard for our dps rotation, and now it will increase our defense too! At 51 traits, you unlock the paragon trait, Concordance of the Legionfall. Bad luck protection based on spec, so if you main vengeance, getting a havoc legendary will be more likely and won’t hurt your chances at getting another vengeance legendary. New BoE legendary crafted by Leatherworkers The Sentinel’s Eternal Refuge. If you don’t have many legendaries, this is a solid choice. Not the strongest, but if you primarily do solo content it’s just fine. Sephuz’s Secret: Now always grants 10% increased movement speed and 2% Haste. When triggered, this bonus is increased to the current values of 70% movement speed and 25% Haste. Movement speed bonuses now stack with other movement speed bonuses. Makes Sephuz’s an even more solid choice for mythic dungeons, especially if you’re like me and frequently forget to CC enough to activate it. If you don’t have many legendaries, the passives make it at least passable in raids even if there’s nothing to CC/interrupt. The Defiler’s Lost Vambraces: Now has an additional 539 Avoidance (@ ilvl 940) as a bonus tertiary stat. 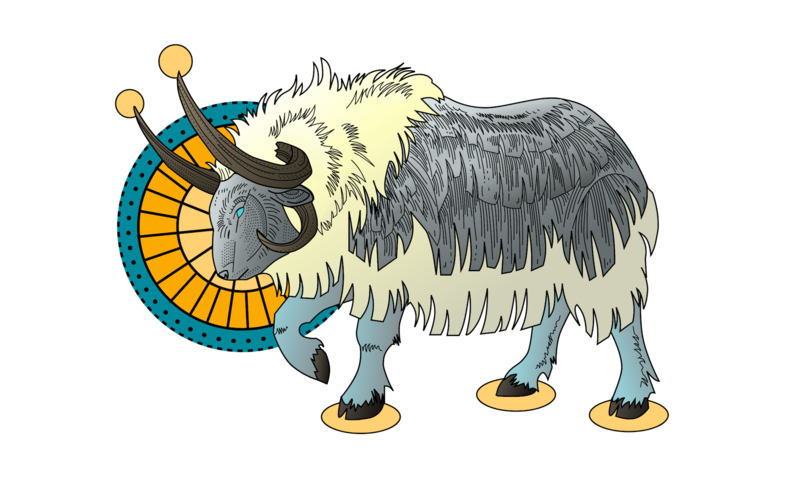 As is the theme, the extra stats doesn’t make this legendary amazing, but if this is the one you have, it at least gives you a benefit in situations where you might not need many sigils. This won’t unlock for another 11 weeks, after you complete the Legionfall campaign. You can read about the questline here. 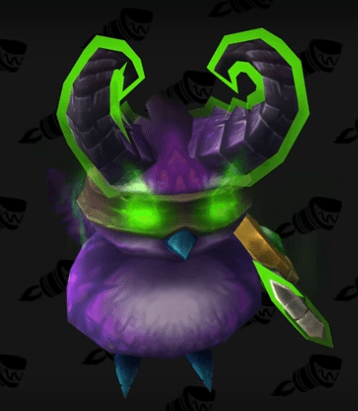 Once you unlock the mount and all traits on one of your artifact weapons, you can purchase the toy A Tiny Set of Warglaives, which puts a demon hunter Pepe on your head. T20 pvp recolors available via battlegrounds/arena strongboxes. T19 pvp recolors available for Mark of Honor purchase in Dalaran (Broken Isles) from Lieutenant Surtees and Apothecary Lee. Cathedral of Eternal Night — Brand new 5 man! Available after a short questline, in heroic, mythic, and mythic+. Longer mythic+ dungeons (e.g. Arcway, Halls of Valor) reward proportionally more artifact power than shorter dungeons (e.g. Maw of Souls). Bolstering reduced to 30 yards (was 45 yards). The intent of this change is to allow more opportunities for crowd control. Tyrannical damage bonus has been lowered to 15% (was 20%). Skittish threat reduction has been lowered to 75% (was 80%). This is a bigger buff than it seems, so skittish should be a bit easier on your less offensive tanks. Quaking: Periodically, players will “Quake”, inflicting damage equal to 20% of the player’s maximum health pool and interrupting spell casts of themselves and nearby allies. This will probably require spreading out and being prepared for interrupted healers. Bursting: When slain, non-boss enemies explode, causing all players to suffer 10% of their max health in damage over 4 sec. This effect stacks. You’ll want to limit killing trash all at the same time. Explosive: While in combat, enemies periodically summon Explosive Orbs that will detonate if not destroyed. This will require quick target switching, so be prepared to drag mobs to new orbs. Grievous: When injured below 90% health, players will suffer increasing damage over time until healed above 90% health. Tanks will have to try extra hard to keep their health high, either with extra self healing or extra preventative damage reduction. Broken Shore – new max level zone, like Suramar. Read more in Wowhead’s guide or the official guide. Save up on order hall resources! There are a couple of new researches that you can invest them into.